Have you ever wondered how the government spend tax paid by you? In a bid to make tax more transparent and easier to understand, the government introduced Annual Tax Summaries which allow you to do just that. Around 24 million individual taxpayers will receive a personal tax summary in this first year. 16 million tax summaries are being sent by post to PAYE taxpayers who received a tax coding notice from HMRC for 2013 to 2014. A further 8 million taxpayers who complete self-assessment tax returns will be able to access their tax summary online. The tax summaries are for information only and therefore recipients do not need to do anything or contact HMRC about them. 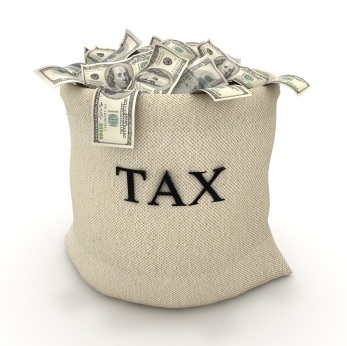 Click here for more information on Annual Tax Summaries.